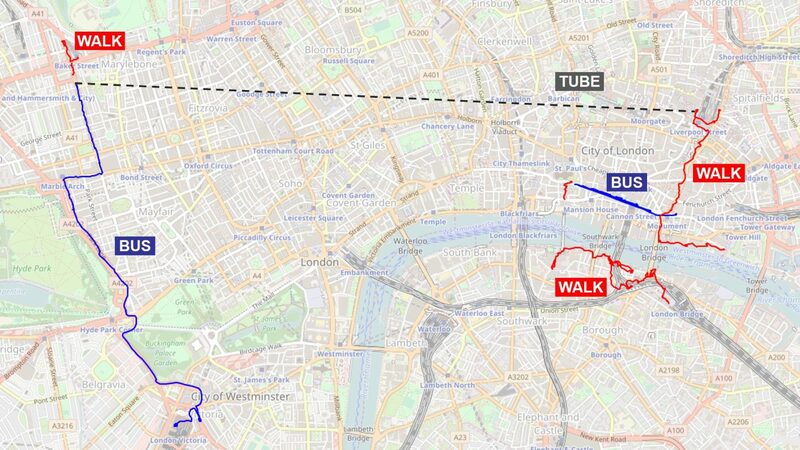 The University of Sussex-Huawei Locomotion (SHL) dataset is a versatile annotated dataset of modes of locomotion and transportation of mobile users. 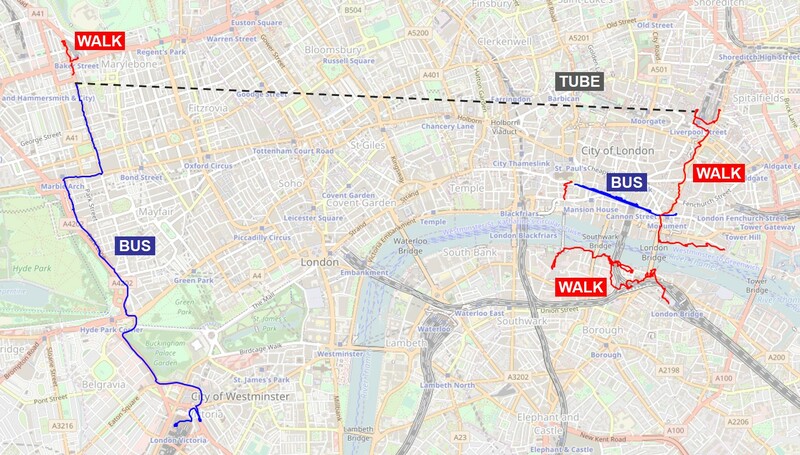 It was recorded over a period of 7 months in 2017 by 3 participants engaging in 8 different modes of transportation in real-life setting in the United Kingdom. The SHL dataset was collected by the Wearable Technologies Lab at the University of Sussex as part of a research project funded by Huawei. While we are still working on the analysis of this dataset, we have decided to release part of it to the scientific community. 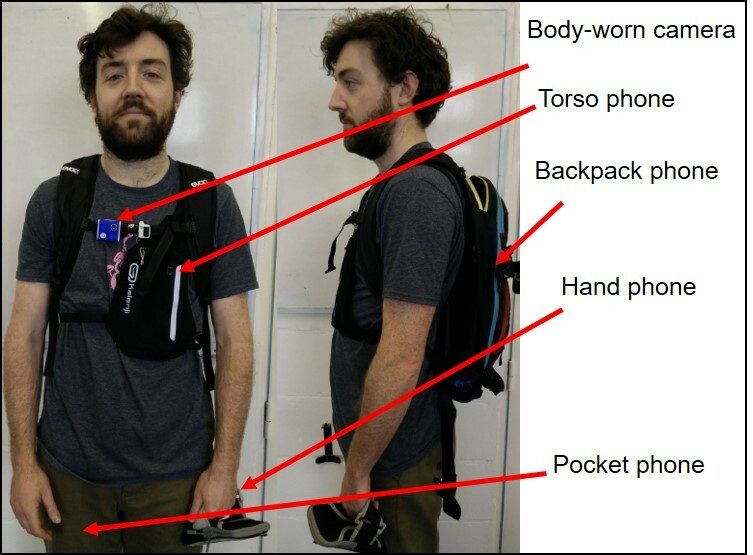 The dataset contains multi-modal data from a body-worn camera and from 4 smartphones, carried simultaneously at typical body locations. The SHL dataset contains 750 hours of labelled locomotion data: Car (88 h), Bus (107 h), Train (115 h), Subway (89 h), Walk (127 h), Run (21 h), Bike (79 h), and Still (127 h). As participants carried 4 smartphones, the amount of data acquired is effectively 4 times larger (3000 hours in total). The SHL dataset is suitable for a wide range of studies in fields such as transportation recognition, activity recognition, mobility pattern mining, localization, tracking, and sensor fusion.